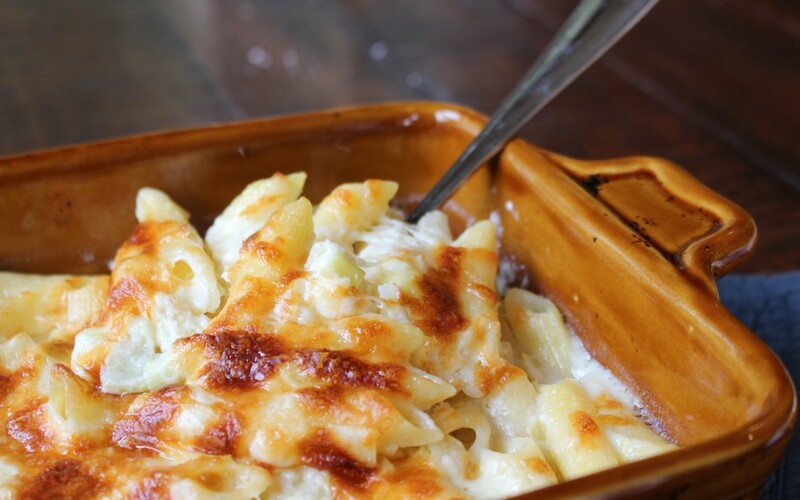 Cooking a great meal is high on the list of stressors during the holiday season. Some of us need to follow more dietary restrictions for guests, everyone has a favorite dish, and there can be no sign of burnt anything less you get complaints. 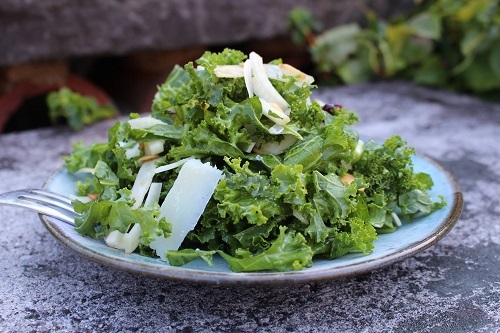 One of the best ways to reduce the burden on your shoulders is to find the necessary make ahead holiday meals. Holiday meals are when our kitchen skills are tested the most. Even if you’re a four-star chef, cooking the best holiday meals is difficult. By cooking anything you can ahead of time you can relieve that stress and spend more time with family and friends. 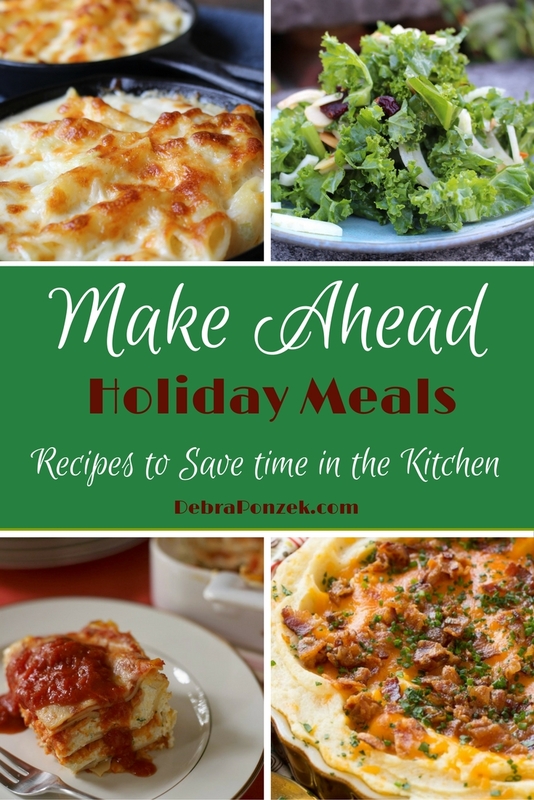 Make ahead holiday meals are a dream come true for every chef. 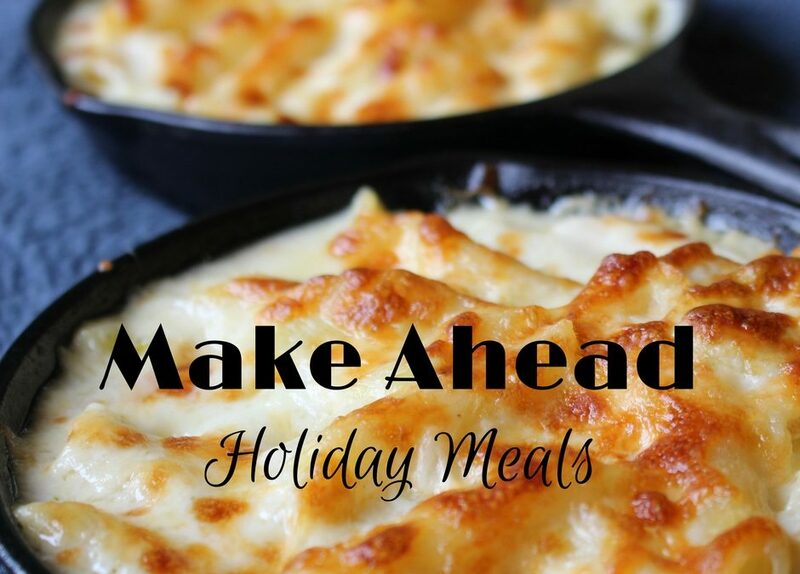 Make ahead meals will help your holiday run smoothly. However, that doesn’t mean you should forget the cocktails or desserts. After every family gathering, no one will blame you for wanting a drink or indulging that sweet tooth. There are even make ahead recipes for those sentiments as well. Make as much as you can ahead of time and relieve some stress on the big day. No matter what big day you’re celebrating this year and the years to come.